“Why should I pay for professional hair and makeup for my newborn session, when I can do it myself?” At Photography by Jodi Lynn, we get this question a LOT. There are a few answers to this question, while we are sure only one would be convincing enough, here are a couple great reasons why hair and make-up is important for your photo shoot. You just endured the incredible 9 month journey of pregnancy and the delivery of your new bundle of joy. 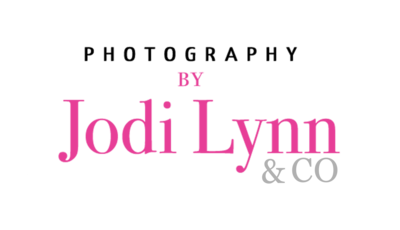 When you get your hair and make-up done by one of our Photography by Jodi Lynn make-up artists you will feel amazing and your confidence will shine through in your newborn family portraits. Our artists understand exactly how to create the look that is most beautiful in the studio – and most importantly – they enhance the beauty that is already there. The last thing we want is for you to look at your images and feel unrecognizable. 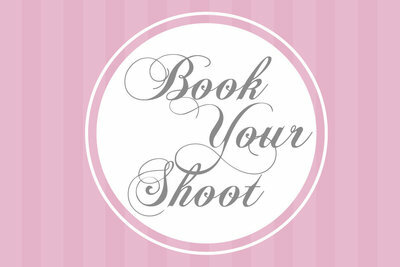 Let our professionally trained artists pamper you while we snap away at those sleepy baby photos in our indoor studio. When we’re ready for the family portion of your session, you will be relaxed and glowing! Also, newborn sessions can last awhile… up to 4 hours. You need something that will hold up from start to finish. Professional products are made to withstand long hours, sweat, tears, etc. And since the studio will be nice and toasty to keep your baby warm. The heat can cause regular makeup to come off, and hair to go flat. When the extra money is invested in hair and makeup, your hair and makeup should last all through the session. Making you feel and look just as beautiful at the end as you did when you started. This gorgeous mama worked with one of fabulous artist for her hair and makeup, and the results are absolutely stunning. 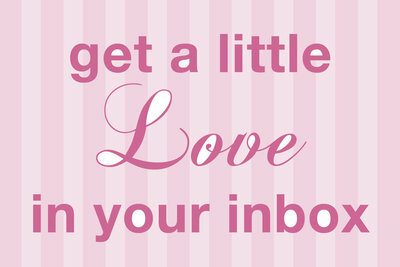 We understand that you may be hesitant to add hair and make- up but consider this time some much needed TLC. Please know that to us, it’s not just about the professional hair and make-up; it’s really about the pampering and relaxing experience prior to you and your newborn’s shoot. 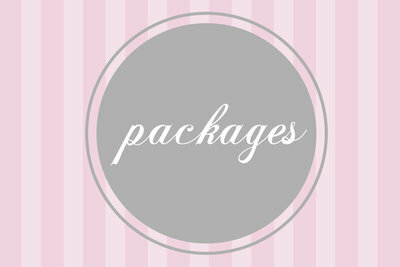 Contact us today to add hair and make-up to your newborn package for $150!